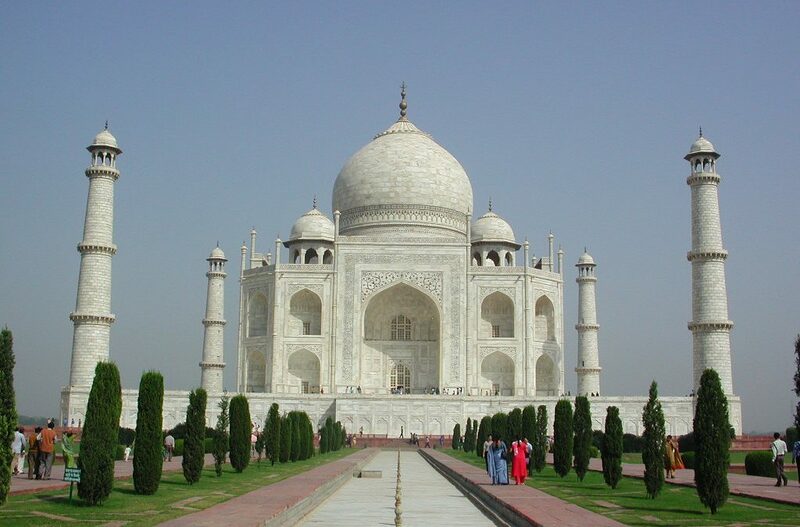 Journey from Mumbai to Agra to Delhi to Jaipur and see nine UNESCO World Heritage sites: the rock-cut temple caves of Ellora and Ajanta; Khajaraho’s sensuous sculptures; the glorious Taj Mahal; Agra’s Red Fort; the splendid Fatehpur Sikri; the Jantar Mantar Observatory in Jaipur; and in Delhi, Mughal Emperor Humayun’s Tomb and the14th century Qutab Minar complex. A highlight of this trip will be the Esala Perahera Festival, a centuries-old celebration of Sri Lankan Buddhism. As elephants process through the streets, they are accompanied by a cacophony of percussionists pounding traditional drums, dancers clanging finger cymbals and the rhythmic thumping of mock sword battles. ‘Silk Road’ – the very phrase conjures up images of camel caravans heavily laden with precious goods, slowly moving along barely-visible tracks through an endless desert. 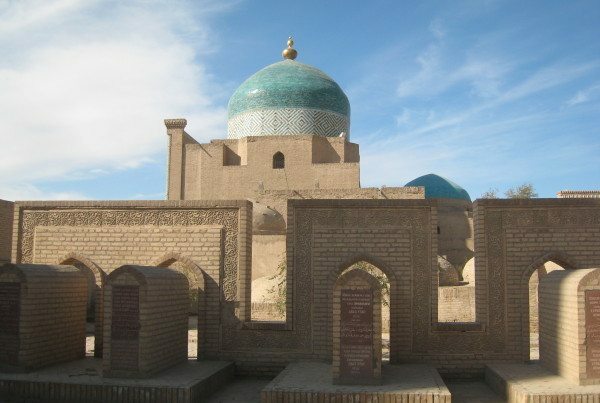 Conquered by names engraved in history books – Alexander the Great, Genghiz Khan,Tamerlane – Turkmenistan, Uzbekistan, and Tajikistan are where empires were born. Tour Indonesia and visit four of the archipelago’s islands – Java, Sulawesi, and Bali with an extension to Komodo to see the island’s acclaimed giant lizard. 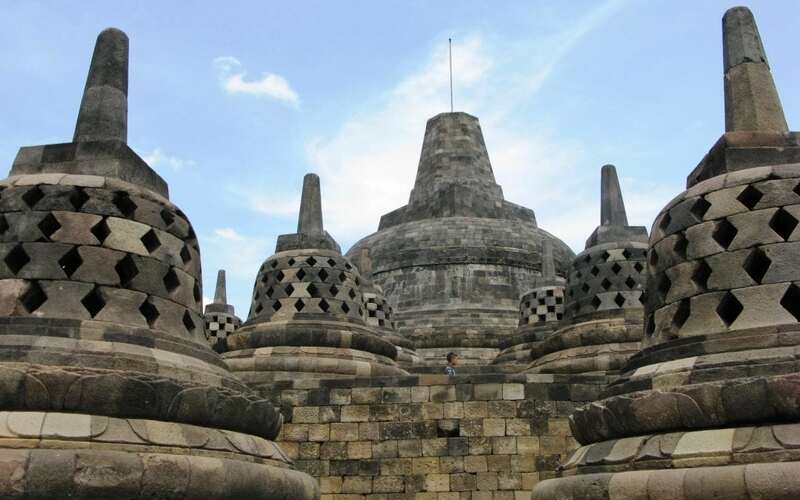 See the huge megalithic site of Gunung Padang, the UNESCO World Heritage Sites of Prambanan and Borobudur, elaborate funeral rituals and burial practices of the Toraja, and Bali’s UNESCO Heritage Property, the 1,000 year old Subak water system and associated temples. 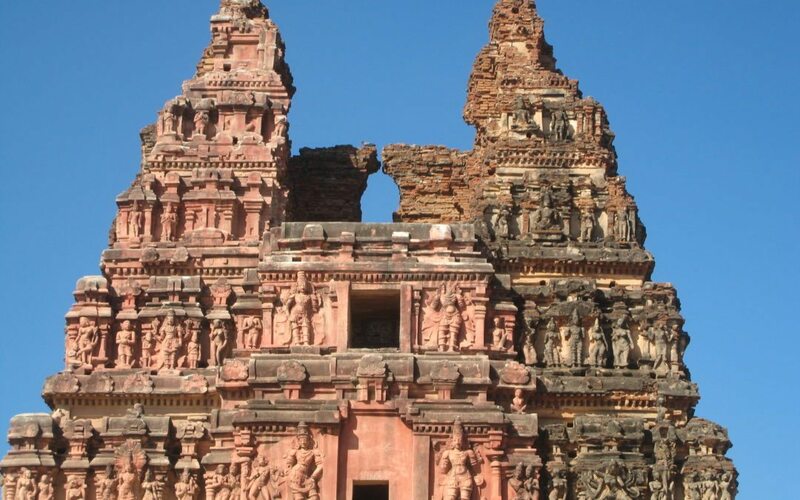 Join South India art historian, Mary Storm, on this unusual journey to out of the way areas. Experience fragrant tea plantations to many-hued spice markets, vividly painted and ornate temple facades to the serene backwaters of Kerala. And along the way, visit three UNESCO World Heritage Sites of Hampi, Malabalipurum and one of the Greatest Living Chola Temples. 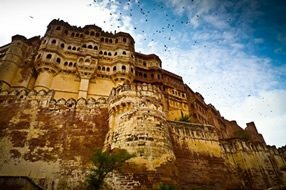 Far Horizons offers 14 participants an extraordinary 18-day tour through Gujarat and Rajasthan: Explore ornate palaces, desert fortresses, Jain sanctuaries, nine UNESCO World Heritage Sites, and the cities of Mumbai, Ahmedabad, Udaipur, Jodhpur, Jaisalmer, Khimsar, Pushkar, and Jaipur.